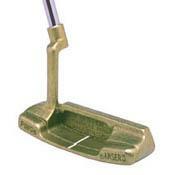 One of the best putters ever made ! !There is a reason most of the putters made after this are of a similar design,and there is a reason half the Tour Players use a Ping anser still !!! !